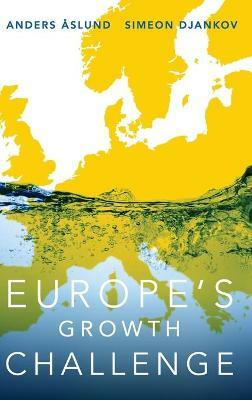 Buy Europe after Enlargement by Anders Aslund from Australia's Online Independent Bookstore, Boomerang Books. 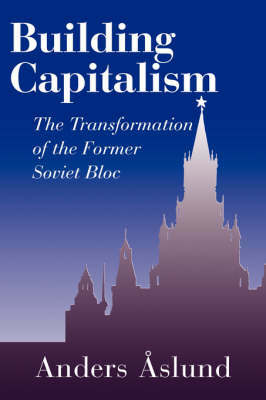 Anders Aslund is a Senior Fellow and specialist on post-communist economic transformation, especially the Russian and Ukrainian economies, at the Institute for International Economics in Washington, DC. From 1994 till 2005, he worked at the Carnegie Endowment for International Peace, as a senior associate and later as Director of the Russian and Eurasian Program. 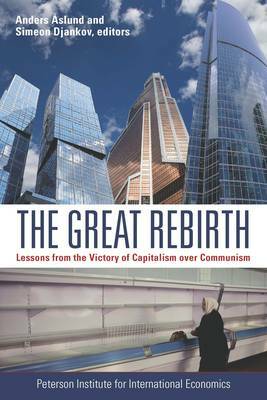 Dr Aslund is an adjunct professor at Georgetown University, and has also served as an economic advisor to the Russian government in 1991-94, to the Ukrainian government in 1994-97, and to President Askar Akaev of the Kyrgyz Republic in 1998-2004. 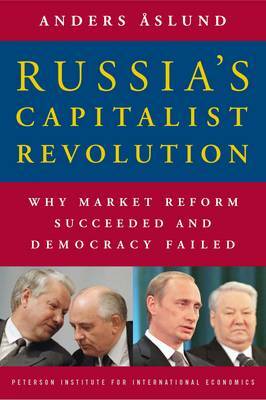 He is the author of six books, including Building Capitalism: The Transformation of the Former Soviet Bloc (Cambridge University Press, 2002), How Russia Became a Market Economy (1995), Gorbachev's Struggle for Economic Reform (1989), and Private Enterprise in Eastern Europe: The Non-Agricultural Private Sector in Poland and the GDR, 1945-83 (1985). In addition, he has edited eleven books, most recently, Revolution in Orange. 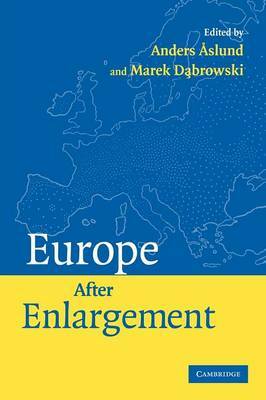 Marek Dabrowski is a founder and Chairman of the Council of the Center for Social and Economic Research (CASE) in Warsaw, Poland. He also chairs the Supervisory Board of CASE Ukraine in Kiev, is a member of the Board of Trustees of the Institute for the Economy in Transition. Dr Dabrowski has actively participated in discussion on economic reforms in Poland since 1978. From September 1989 to September 1990 he was the First Deputy Finance Minister of Poland and later served as a Member of Parliament (1991-1993), Chairman of the Governmental Council of Ownership Changes (1991-1996) and a member of the Monetary Policy Council of the National Bank of Poland (1998-2004). Marek Dabrowski has been involved in policy advice, policy research and training for the World Bank and UNDP and 16 European and Asian nations. He is an author and co-author of numerous publications on the EU and European monetary union.